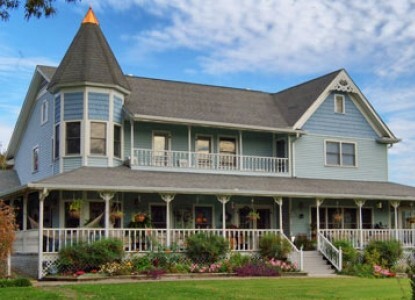 We offer a special discount of $200 per night for Sunday through Thursday nights. This discounted rate includes all taxes, private off-street parking, our hot spa and a full made-to-order breakfast served each morning at your leisure! 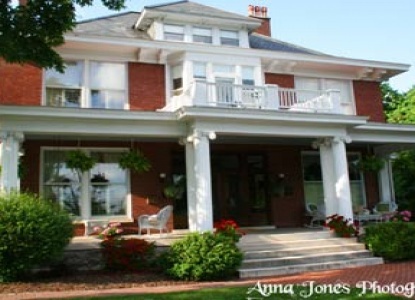 Come experience Nashville's premier Bed and Breakfast and have a world-class experience!